for $450,000. 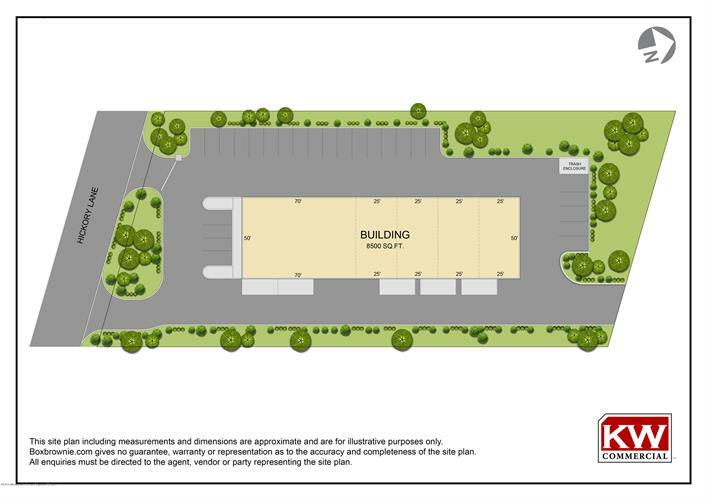 The lot size is 1.03 Acre(s). 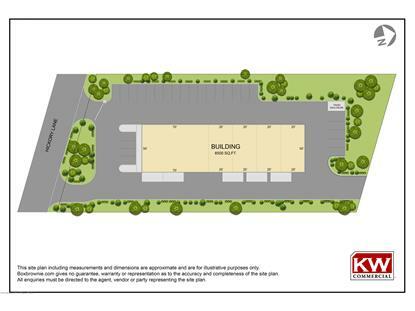 Fully approved 8, 500 SF warehouse plans on over 1 acre of prime land. Close proximity to RT 9. Can be also delivered as a turn key constructed warehouse. Price for finished warehouse $850, 000 or $145, 000 per unit.